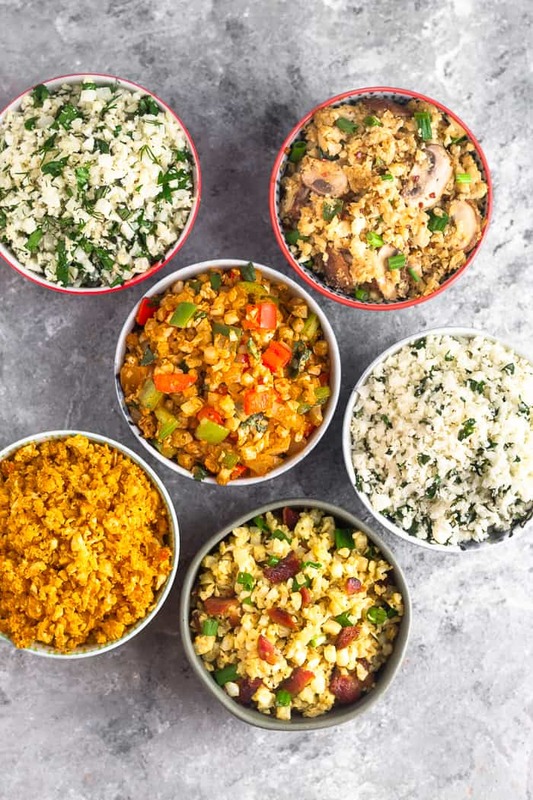 Change up your typical cauliflower rice routine with these 6 Whole30 Cauliflower Rice Recipes! 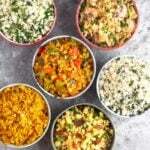 From fajita, cheesy bacon, coconut curry, green goddess, and more! Gluten free, paleo, dairy free, and Keto friendly! 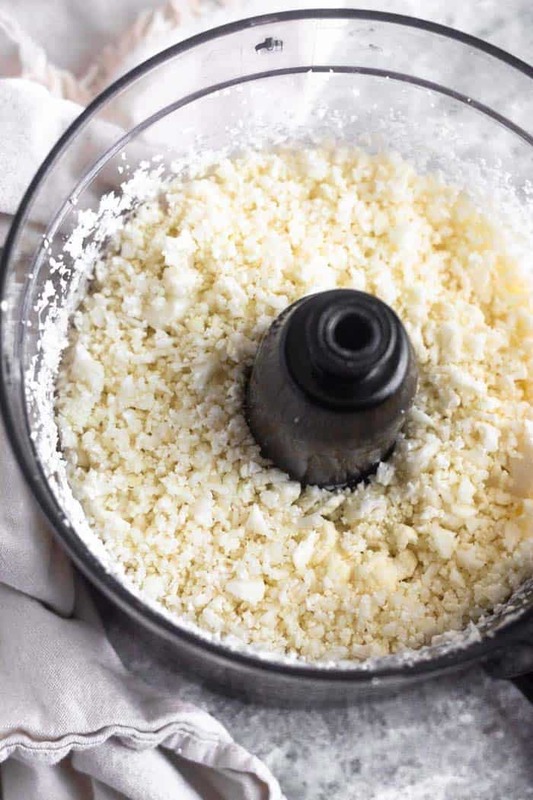 Cauliflower rice – you either love it or you hate it. Okay, I’m being dramatic, but it’s kind of true! I personally don’t mind cauliflower rice. It’s not real white rice, but it does the job most of the time. Michael on the other hand, he could do without it. But the thing is, it’s a great option for most people. 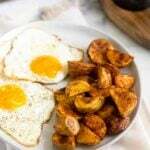 If you are looking to eat lower carb, if you paleo or are doing a Whole30, trying out a keto diet (not my thing, but it might be for some), or just want to eat more veggies. 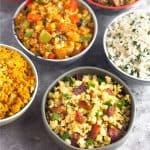 Cauliflower rice is a great way to do all of that. 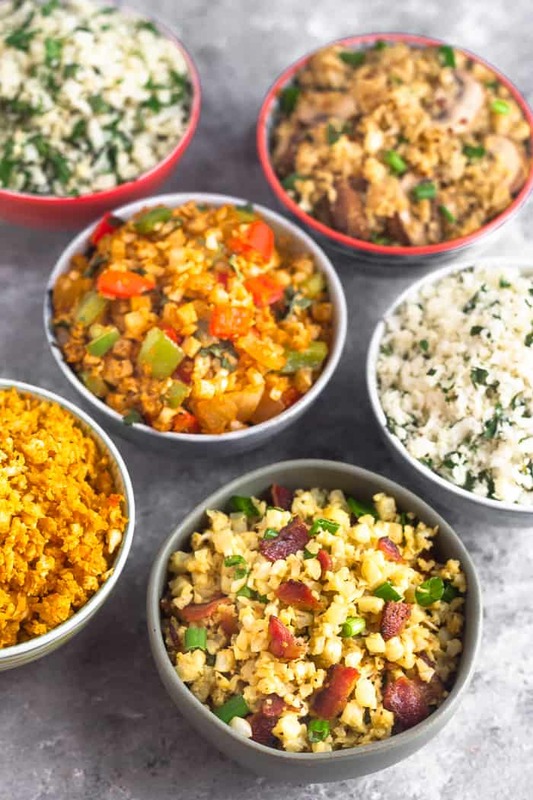 So today I’m bringing you 6 new Whole30 cauliflower rice recipes to spice things up! 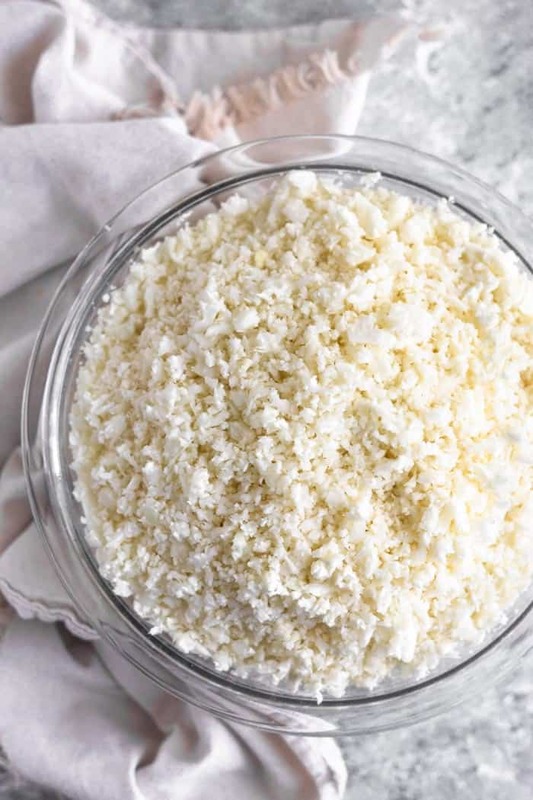 Before we get into the recipes, let’s talk about some of the basics of making cauliflower rice. While you can get store bought cauliflower rice at most places now-a-days, making it at home is quite easy (yet can be messy). 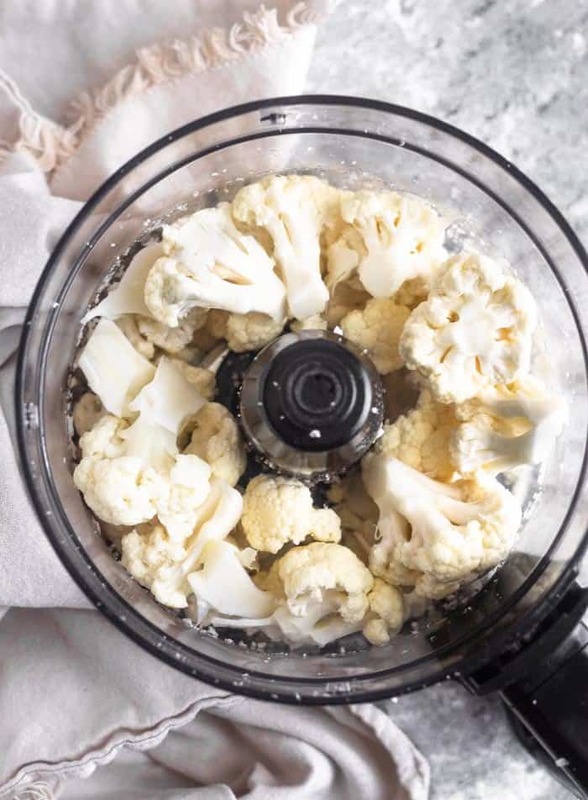 All you need to do is roughly chop up a head of cauliflower and put it in your food processor. It will probably need to be made in a few batches, but just add the cauliflower florets until it is about 3/4 the way full. Pulse the cauliflower until it is broken down into a rice like consistency. I do this in 1 second pulses to make sure it doesn’t blend down too much. If there are any large pieces, pull them out and do them in the next batch. One large head of cauliflower makes about 6-7 cups of rice! It can be a lot cheaper than buyer it from the store! If you have more than you think you will be able to use, just freeze some in a bag for future use! There are a lot of times where making cauliflower rice isn’t an option though. To be honest, I never make it and always use store bought. It is just one of those convenience things that I would rather spend my time elsewhere than making cauliflower rice. When buying it from the store, I always opt for fresh. I find it just does so much better in recipes – it is more firm, doesn’t get as soggy, and I like the taste and texture better. I like using frozen cauliflower rice to add in smoothies. If you can find fresh at the store, I would go with that! This goes off what I just said above, but I suggest using fresh if you can! Frozen has some liquid in it and can just make your rice or dishes a little soggy. 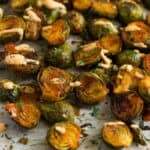 If you are using frozen, I would make sure you turn your heat up to high when you are sautéing, that way some of the liquid can evaporate. Also make sure you have enough cooking fat in your pan (at least a tablespoon). Since the heat is on high, make sure you stir it pretty often so it doesn’t burn. Fajita – sautéed up with some onion, peppers, and taco seasoning! Great to serve alongside some Mexican food or tacos – shrimp fajitas, steak fajita lettuce wraps, and shrimp tacos. Cheesy Bacon – bacon is fried up and then the cauliflower rice is sautéed in that. The addition of nutritional yeast gives it a cheesy taste without actual cheese! Goes great with just about anything, but chicken burgers, BBQ chicken sweet potatoes, or turkey ranch casserole sound pretty tasty! Green Goddess – cauliflower rice mixed up with fresh parsley, dill, chives, and basil. Finished off with some lemon juice for a bright and super refreshing side. This would go great in a salad, alongside some lemon pepper chicken, and grilled sweet potatoes. 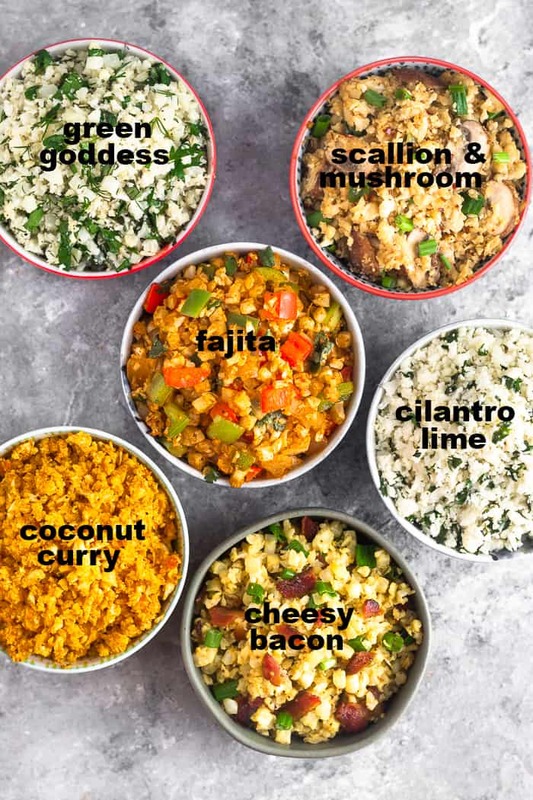 Coconut Curry – coconut milk, curry powder, and curry paste to give you a nice kick with your cauliflower rice. I love this one so much! Would be great with ginger lime chicken thighs or curry salmon cakes. Scallion and Mushroom – a fun Asian twist. 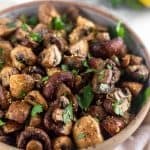 The addition of mushrooms, scallions, coconut aminos, and lime juice make a great savory side. It would go perfectly as a side to beef and broccoli! Cilantro Lime – a classic, but so good! Just cilantro and lime mixed with the cauliflower rice. I use this in in my fish taco bowls and it would go great with this beef taco casserole. Each recipe only serves 2, so feel free to double or triple it. 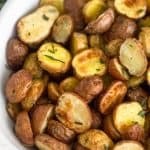 They store well in the fridge for up to a week and would be great for meal prep. You could make a couple on Sunday to have on hand throughout the week. You could also make a double batch and freeze it. 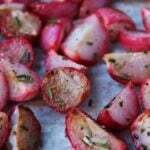 Just defrost in the freezer and add about a tablespoon of oil in a pan to heat them up. 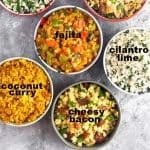 So whether you are team cauliflower rice or not, these Whole30 cauliflower rice recipes will sure shake up your typical cauliflower rice routine and add some spice to meal time! In a large nonstick skillet over medium heat, add oil and let it get hot, about 30 seconds. Add onion and sauté for 2 minutes, stirring occasionally. Add peppers and cook for another minute. Add cauliflower rice, taco seasoning, and salt and pepper and cook for 4-5 minutes until tender. Let cool for a minute and stir in lime juice and cilantro. In a large nonstick skillet over medium heat, add bacon and cook for 10 minutes, flipping once halfway through. Move to a paper towel lined plate and let cool. Remove all but a tablespoon of bacon grease and add cauliflower rice. Cook for 4-5 minutes until tender. 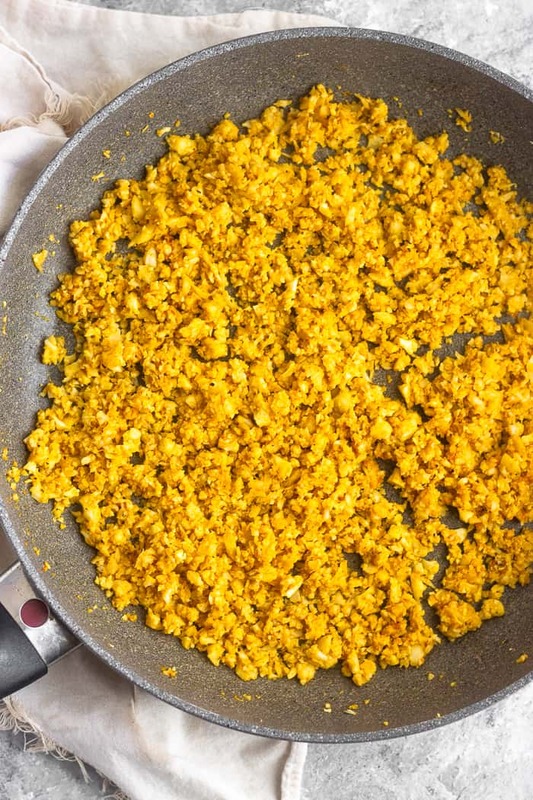 When the cauliflower rice is almost done, add coconut milk, nutritional yeast, and salt and pepper and stir to combine. Turn off heat and crumble bacon into the rice along with chopped scallion. In a large nonstick skillet over medium heat, add oil and let it get hot, about 30 seconds. Add cauliflower rice, coconut milk, curry powder, curry paste, and salt and pepper and cook for 4-5 minutes until tender. Stir in lime juice once done. In a large nonstick skillet over medium heat, add oil and let it get hot, about 30 seconds. Add cauliflower rice and cook for 4-5 minutes until tender. Turn off heat and let cool for a minute or two. Stir in lemon juice, parsley, dill, chives, basil, and salt and pepper. In a large nonstick skillet over medium heat, add oil and let it get hot, about 30 seconds. Add whites of scallions and sauté for 30 seconds. Add mushrooms and sauté for another minute. Add cauliflower rice, coconut aminos, garlic powder, and red pepper flakes and cook for 4-5 minutes until tender. Stir in lime juice, remaining scallions, and salt and pepper once done. In a large nonstick skillet over medium heat, add oil and let it get hot, about 30 seconds. Add cauliflower rice and salt and pepper and cook for 4-5 minutes until tender. Turn off heat and let cool for a minute or two. 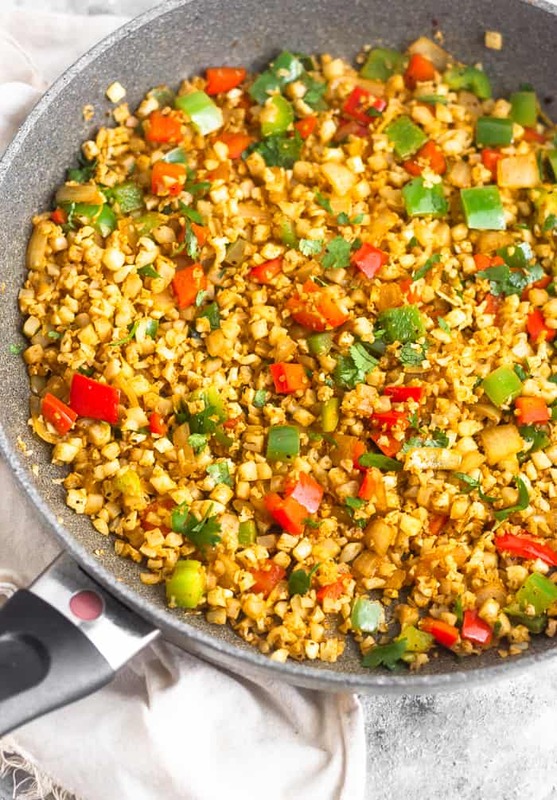 Stir in lime juice and cilantro. users would treuly benefit from a lot of the information you provide here. Hi! Sure, I don’t mind if you give me credit! Thanks for asking!